So you’ve been admitted to a degree program in Germany, and now you’re starting to think about the next steps. 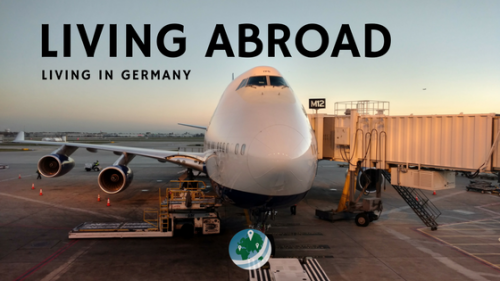 The first thing you’ll need to tackle is getting your student visa in Germany. Let’s start at the beginning, what’s a visa anyway? This kind of visa does not come with an interest rate. Instead, “visas” are essentially a pass to enter and/or stay in other countries. 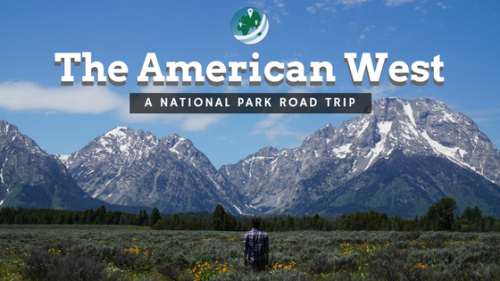 You may not know it, but just by having a US passport, you already automatically have visa-free or visa-on-arrival access to many countries. In the case of Europe, the Schengen Agreement combined much of the continent into an area with the same set of access laws and regulations. US Citizens with valid US passports have visa-free access to and within the entire Schengen Area for 90 days out of an 180 day period. Beyond that, you will need to obtain a visa specific to the country you wish to stay in. The visa process for Americans normally begins after arriving in Germany and finding a place to live. 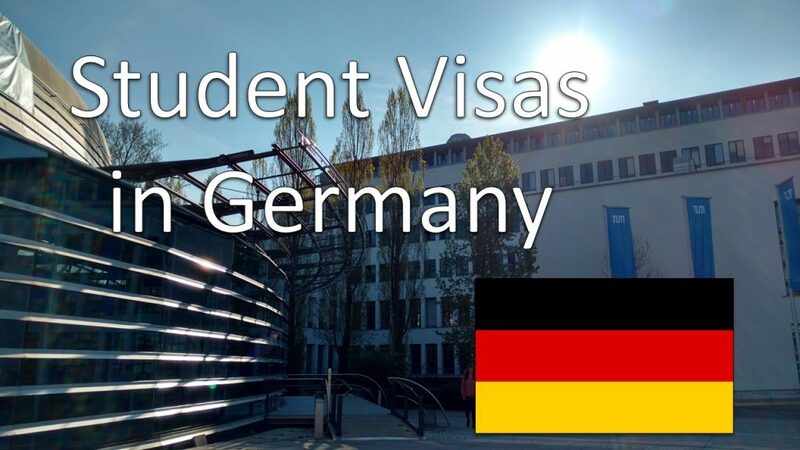 So what do you need to do once you arrive to get your student visa in Germany? Unfortunately for us, the process for obtaining visas in Germany can be somewhat intimidating. There’s lots of paperwork to fill out and track down. Then when you finally have all of it together, you’ll probably have to wait in the foreigner’s office for some time. Don’t worry about it. Just bring something to read or listen to when you get there. But before that final appointment at the foreigner’s office, you have a lot of work to do. On this page, I want to lay out all the requirements (as of April 2017) which you need to fulfill in order to get your student visa in Germany. Side note: the terms visa and residence permit will be used interchangeably from this point on. US citizens in some cases go to a German Mission in the US to get their visa/residence permit before heading to Germany. However, most people wait until arrival in Germany to get their residence permit sorted out. Below is a list of all the general documents you’ll need to bring with you when applying for any kind of residence permit. The student visa in Germany is no exception. Note that many of these documents require previous steps, like opening a bank account, getting German health insurance, and more. It takes a while to get all these things done. 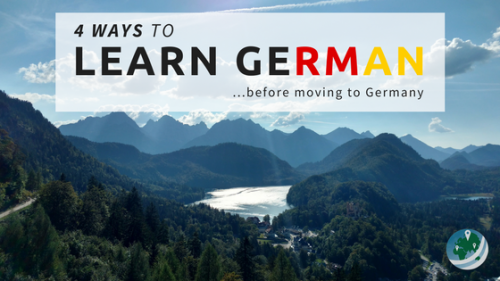 Get started quickly after arriving in Germany! For all the documents or proofs required below, it’s good to have two copies. You should bring both the original and a photocopy of the original with you. Munich has their own version of this form downloadable on their website. I didn’t notice any real differences between the two besides their information and formatting. The original signed and stamped residence registration form from your local Residence Registration office. That link is to Munich’s registration form, though they shouldn’t vary much from city to city. Proof of health insurance coverage (foreign students usually get German health insurance). You’ll get a special form from your insurance company to provide to the office when applying for your residence permit. The expiration date of your passport must be at least 3 months past the end of the residence permit you’re applying for. Your passport must have 2 blank pages. It must have been issued in the last 10 years. These are obtainable at almost every major U-Bahn and S-Bahn station in Munich or likely at your university. 60 euros (best to go with cash here) for the Residence Permit application fee. The Declaration of Accuracy of Information, a document declaring that all information provided in the visa application is true. Your letter of confirmation of enrollment from your university. This is a short one-page document confirming that you are, in fact, enrolled at the university. It’s usually printable from your university’s online portal. If you’re getting your temporary Applicant Student Visa while still in the US, you’ll need to bring your letter or confirmation of admission to the German Mission. Once in Germany, you’ll have to apply for the official student residence permit, however. Proof of being awarded a “full” scholarship, > 720 euros per month, by a recognized scholarship foundation. Official bank statements showing at least 8,640 euros, in either a regular German bank account or a “blocked account” which only allows withdrawals of a certain amount per month. Proof of parents’ income and assets, if enough to support you. Proof of funding support from the German BAföG. This is the Federal Education and Training Assistance Act, which provides student loans. Confirmation that a resident of Germany commits to assuming the costs for you. The German Missions in the United States have updated their list of requirements for application. 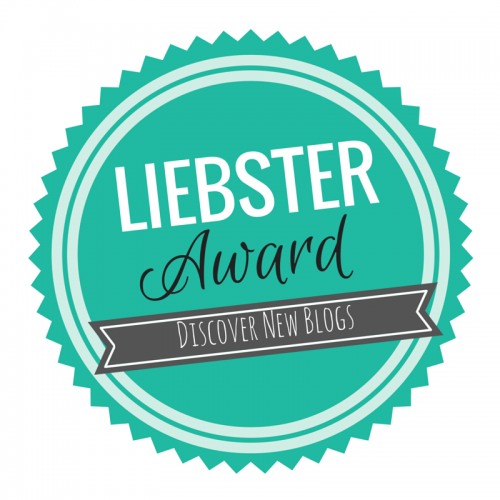 It has a few extra things on it, like a motivation letter, so you want to check it out! I’ll slowly fill in posts below with my experiences and knowledge of the student residence permit process. If you want more information, the German Academic Exchange Service, DAAD, has created an exhaustive document for you. As is German tradition, the name of the document is obscenely long just by itself.